Google’s workforce employed fewer white, male employees in 2018 compared with 2017, as the Asian workforce grew and women and people of colour showed less obvious improvement. Gains were reported in the number of women, black and Latino workers among new hires, and attrition rates for women and most under-represented groups declined, the Alphabet Inc. unit said in its annual diversity report. Still, black workers continued to have the highest attrition rates, according to the report, which cited race data for US employees. White workers remain in the majority, accounting for 54.4 per cent of employees. 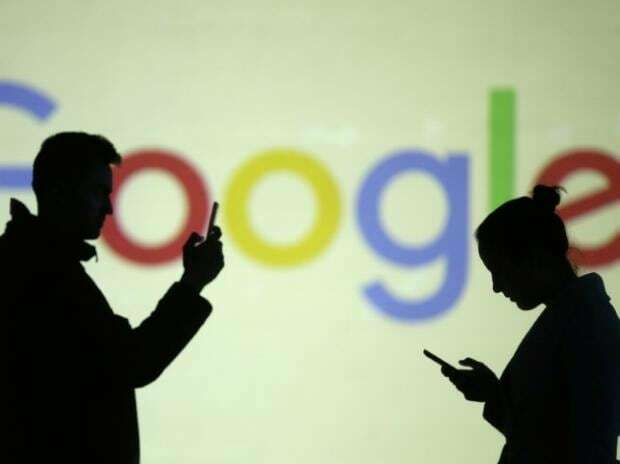 Asian staff posted the biggest increase, rising 1.7 percentage points to make up 39.8 per cent of Googlers. Earlier this year, Google employees, along with shareholders, called on the company to make changes in areas including racial and gender diversity and asked the board to consider trying these metrics to executive bonuses. Over the past year, employees have protested about worker rights, a military contract and the handling of sexual misconduct allegations. The report showed women gained ground in technical jobs, although they still account for less than a quarter of those roles globally compared with almost half of non-technical positions. Women made up 26 per cent of US leadership, from 25.3 per cent in 2018. For the first time, the company also asked workers to identify themselves in other ways. Google found that 8.5 per cent identifies as LGBTQ, 7.5 per cent identified as having a disability, and less than 1 per cent identified their gender as non-binary. The over-representation of Asian workers and under-representation of women relative to the broader US population is common in the tech industry. Last month recruiter Stellares released an analysis of 13,000 tech companies that identified a compounding factor: The initial profile of the founders tends to set the pattern for the company, even as it matures. For example, companies with all-male founding teams, about 14 per cent of leadership positions are held by women. At those started by all-female teams, the split is about even, the study found.